Oh, that’s wonderful :). Have to share it with my sister. Seriously, that would be awesome for me to wear at cons. 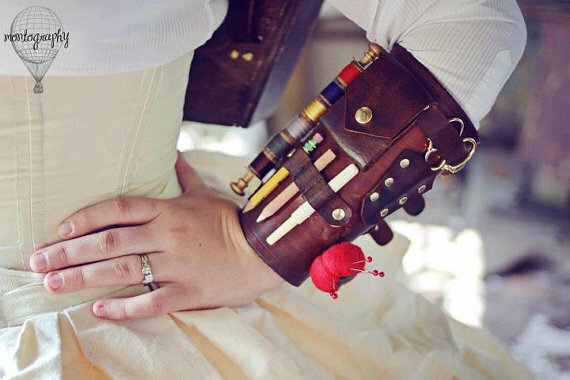 I’ve been toying of making a knitter/vampire slayer costume, but haven’t figured out how yet.